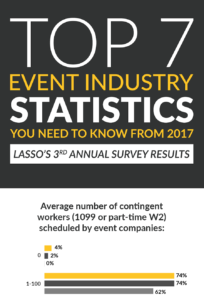 What’s the average number of contingent workers scheduled by event companies annually? 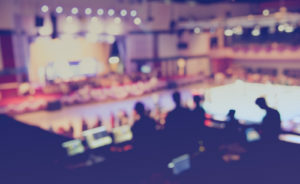 What are the main roadblocks that event companies face when reclassifying their 1099 workforce as part-time W2? 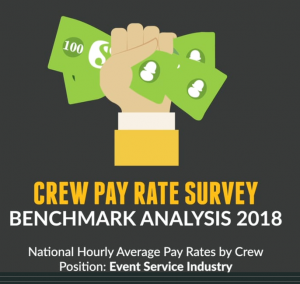 What metrics do event companies track monthly and how do they rate crew performance? 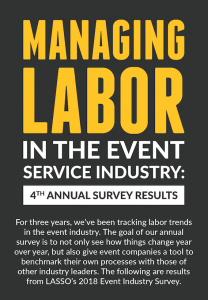 Every year, LASSO conducts an event industry survey to learn what’s most important to live event companies like yours. 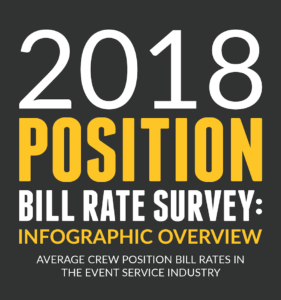 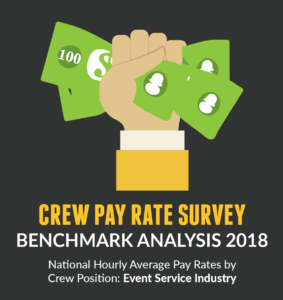 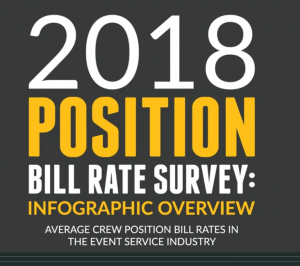 The goal in presenting this data is so that you are able to see what others in your industry are doing and then use that as a reference point when examining your own internal event crew processes. 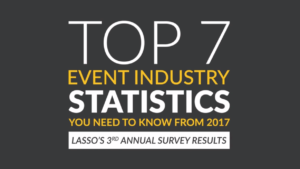 LASSO’s data provides live event companies with useful benchmarks for their processes. 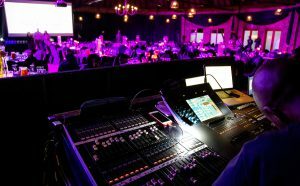 Our platform and mobile app solutions help businesses automate labor workflows, make more informed scheduling and event decisions, and better manage their mobile event crew. 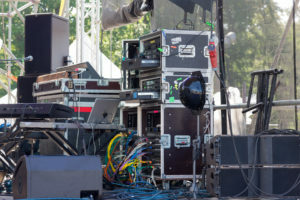 Best of all, we help companies eliminate costly, labor-intensive processes. 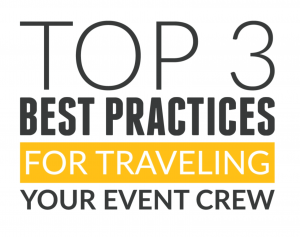 To learn more, request a demo today.